The praises and prayers of your supplicants..
Morten Lauridsen (b. 1943) is an American composer best-known for his choral and vocal works. Lauridsen is a professor of composition at the University of Southern California, Thornton School of Music, a position he has held since 1967. From 1990-2002, he was the chair of the composition department and also founded the school’s advanced studies program in film scoring. Lauridsen has served as guest composer and lecturer at over seventy other universities and has received numerous commissions throughout his career. He was the composer-in-residence for the Los Angeles Master Chorale (1994-2001) under the direction of Paul Salamunovich. Lauridsen has received numerous grants, prizes, and awards during his lifetime including: honorary doctorate degrees from Oklahoma State University, Westminster Choir College, King’s College, University of Aberdeen, Scotland, and Whitman College; was named “American Choral Master” by the National Endowment for the Arts in 2006; a National Medal of the Arts was presented to him by President George W. Bush in 2007; and was awarded the ASCAP Foundation Life in Music Award by the American Society of Composer, Authors, and Publishers in 2016. 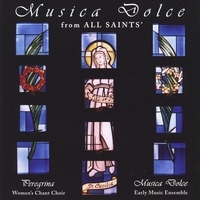 “O Nata Lux” is from the collection, “Lux Aeterna” (light eternal), a cycle of sacred, Latin motets composed for the Los Angeles Master Chorale in 1997. The text of each motet references ‘light’ and expresses spiritual, artistic, and intellectual illumination. 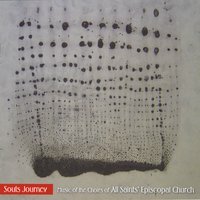 Lauridsen chose as a point of departure the compositional style of sacred music of the late-Renaissance era; utilizing consonant harmonies, counterpoint, and chant-like melodies to which he added his own rich, full textures and twentieth century harmonies to create quiet, introspective meditations on light. 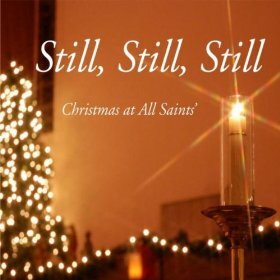 Lauridsen composed these motets around the time of his mother’s illness; he found great comfort in these universal, timely and wondrous words.